Get creative with your curls with the T3 Convertible Collection! 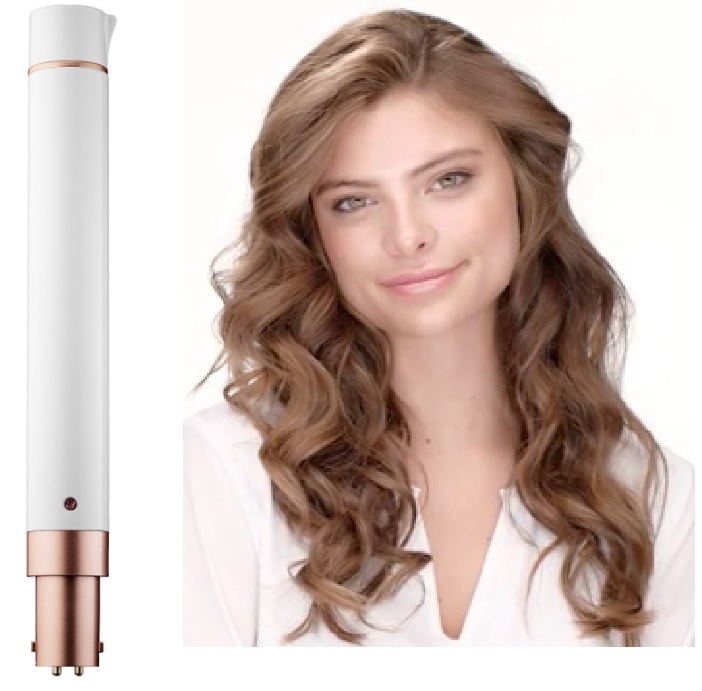 If you like to change up your curls but don't fancy owning several different curling irons the T3 Convertible Collection is a great space-saving way to do it! Start with a T3 Convertible Base - $130 - enhanced with intelligent Digital T3 SinglePass technology to ensure even, consistent heat and fast healthy styling, that works in just one pass. 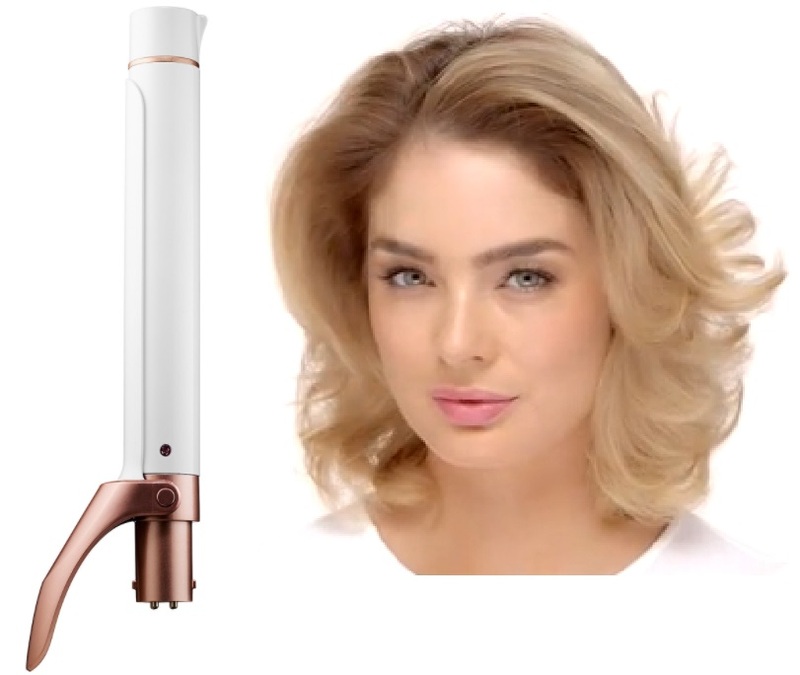 An internal microchip controls temperature fluctuation ensuring even, optimal heat with five adjustable heat settings (260 to 410°F / 127 to 210°C) that provide the optimum heat level for any hair type. Cascading Waves 0.75"-1.25" Reversed Tapered Barrel - $110 - creates shiny, long-lasting cascading waves. 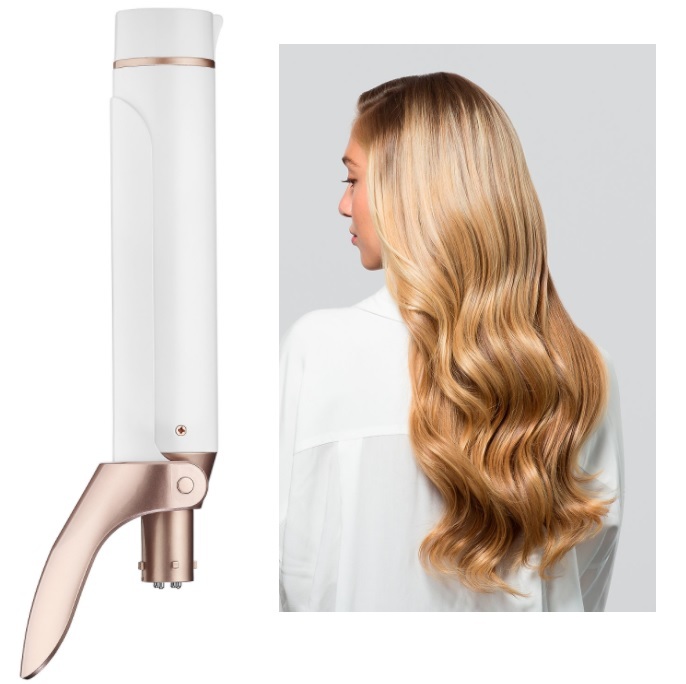 Voluminous Curls 1.5" Clip Barrel - $110 - creates shiny, long-lasting voluminous curls. Loose Waves 1.5" Straight Barrel - $110 - lets you achieve chic, loose waves. 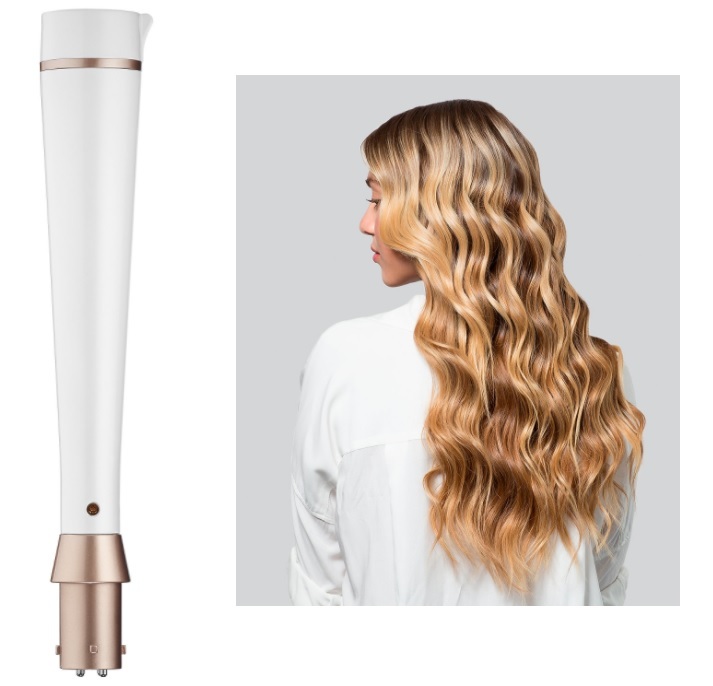 Tousled Waves 1.25"-0.75" Tapered Barrel - $110 - creates shiny, long-lasting tousled waves. 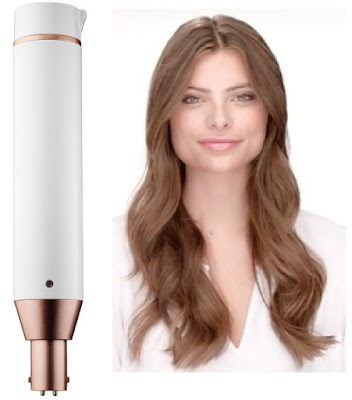 Undone Waves 1" Straight Barrel - $110 - lets you achieve stylish, undone waves. 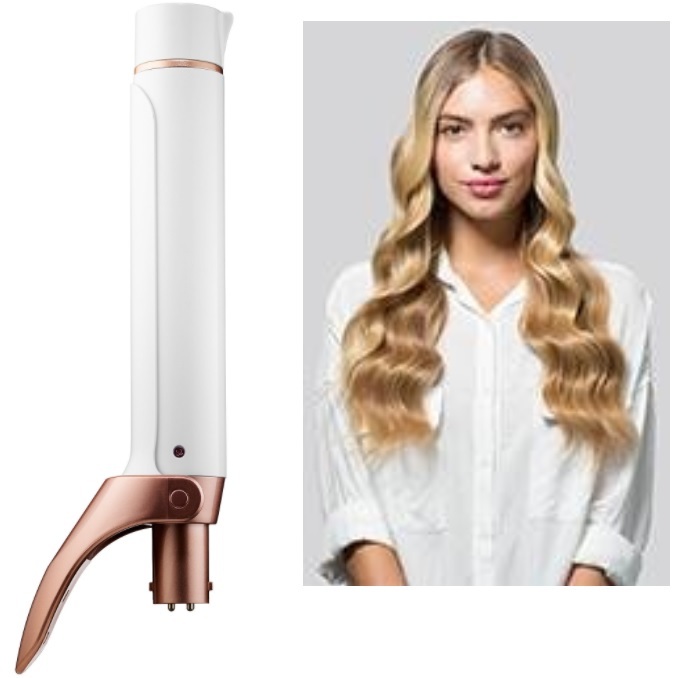 Defined Curls 1" Clip Barrel - $110 - creates shiny, long-lasting, defined curls. Polished Curls 1.25" Clip Barrel - $110 - lets you achieve perfectly polished curls, waves, or volume. What I found most notable is how easily and smoothly the barrels switch out - I had a similarly concepted product back in the day that was a curling iron, flat iron, crimping iron that I was forever fighting with to get in and out of the base - the T3 has a camera lens-inspired locking mechanism that makes changing barrels fast and secure - the ease of which really impresses me! Available at Murale, Sephora and Hudson's Bay stores across Canada and online at T3Micro.com - where you'll also find lots of gift sets perfect for holiday giving!